The ONLY place in the WORLD with 238 flavours on location! and Yogurt in The World! We are located in Vancouver, Canada and have been serving the lower mainland for over 34 years. 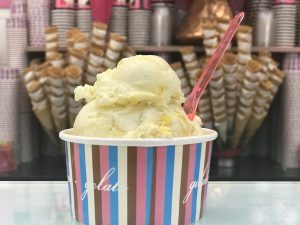 With 588+ flavours and growing, Vince and his staff will treat your senses to a gelato experience like no other. 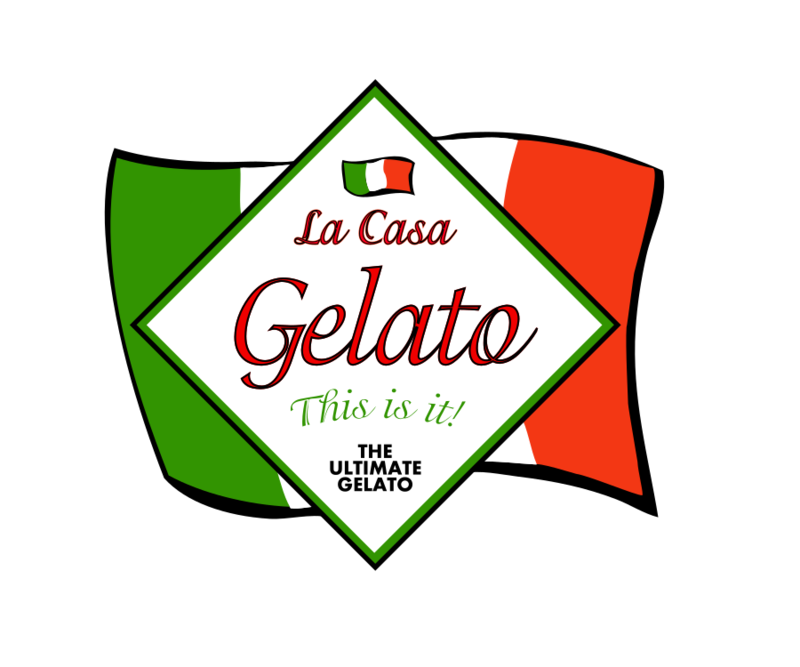 In 1982 La Casa Gelato/International Sports Bar was opened on 18th & Commercial in Vancouver where we served pizza, panarotti, panni, and of course gelato! Back then we only had 12 different flavours of gelato and sorbetto. In the following years we decided to focus only on gelato and the rest is history!